Help give money to T.S. King Middle School without costing YOU anything extra! Shop here to check out dozens and dozens of our MERCHANT PARTNERS!!!! All of these companies give to T.S. King when you shop through our school link. 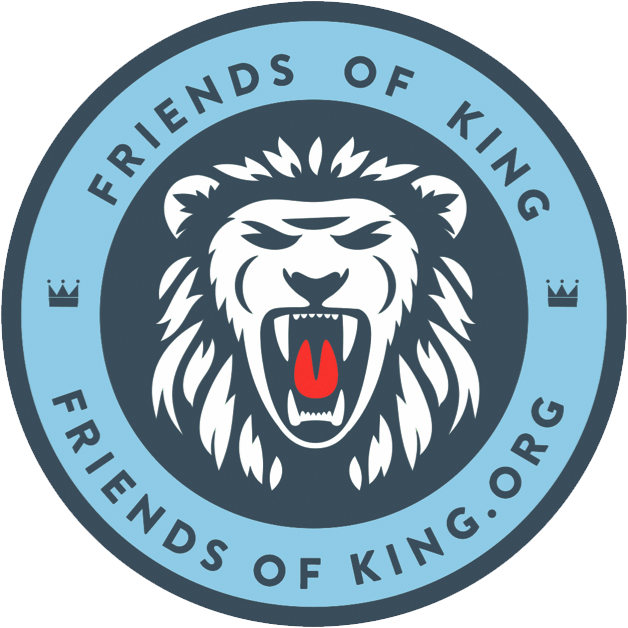 Visit Amazon Smile and type Friends of King as the non-profit organization you wish to support and a portion of your purchases will be donated back to Friends of King every time you shop. With Lands’ End School Rewards Program King receives up to a 3% cash-back from your school uniform purchases. Select Thomas Starr King Middle School or enter our school code #900166638. Sign up for Target Red Card and support King when you shop. Click on the Red Card link at the top of the page. Scroll to the middle of the page and click on the Take Charge of Education link on the left hand side in the Rewards & Benefits section. Click on Enroll. Enter group #32678 in the box that says School ID. When Thomas Starr King Middle School comes up, hit Select This School. Enter your Red Card info and enroll. Simply go to the following web address to sign up and enroll your Ralph’s Rewards Card…that’s all you have to do and King earns $$! If you don’t already have a user account, you’ll have to set one up first. After you sign in, just click on “enroll” under the Participant section and enter “94129” where is says “Find Your Organization.” Check off “Friends Of King” and you’re done. Ralph’s will then make contributions to Friends Of King every time you shop and use your rewards card. Once you register with eScrip and buy things you normally buy, King earns $. Select Thomas Starr King Middle School – #500024748.